Point.1A Cozy Morning is the starting point of a good day. Point.2Our Delightful Morning nourishes both body and soul. Point.3Exploring Mornings connect people and the local community. Point.4Creative Morning deepens the lasting memories of your trip. 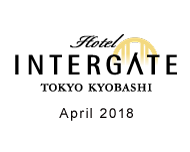 © GRANVISTA Hotels&Resorts co.,Ltd. All Rights Reserved. Our Cozy Morning concept is about more than just providing a comfortable room and restful sleep. These go without saying. We believe in creating a cozy experience holistically through hospitality that combines many elements, from the full-bodied flavor of our coffee to the relaxed surroundings of our lounge. 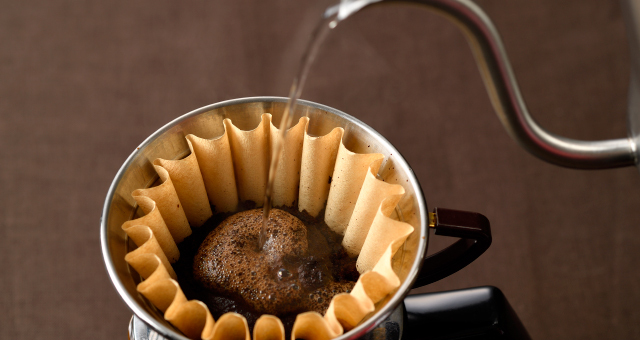 We’re proud to serve locally roasted coffee only available here to give you a great cup of coffee to start your morning, to enjoy during a moment of relaxation, and to savor while sharing memories of your trip. 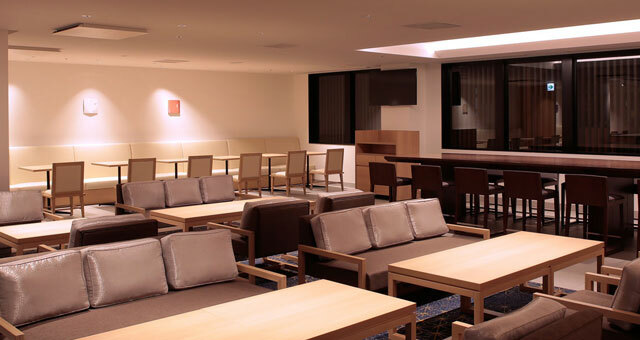 A changing variety of snacks and beverages are available throughout the day, including coffee, soft drinks and alcoholic beverages as well as late night snacks. Our well-appointed guest rooms offer the finest premium mattresses, pillows and loungewear. Our mission is to provide restful sleep so that guests greet each morning with a smile. 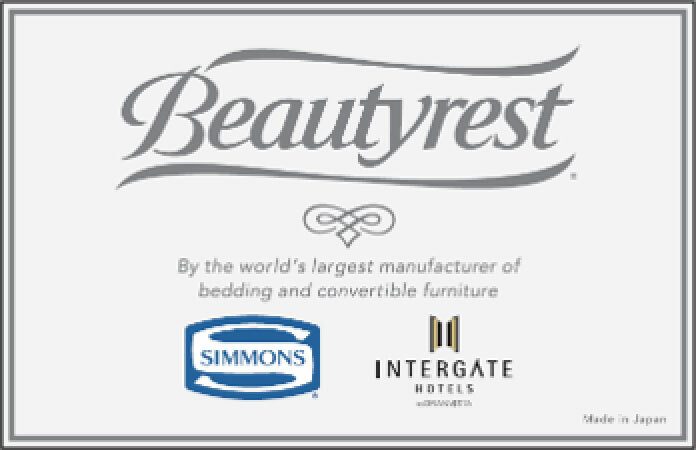 Intergate Hotels has partnered with Simmons, whose beds are found in luxury hotels all over the world, to develop an original premium mattress. With superior cushioning, ability to absorb and release moisture, and breathability, our premium mattresses ensure a restful night’s sleep. Our Delightful Morning nourishes both body and soul. The breakfast menu at Hotel Intergate varies by location to offer fresh, local ingredients. Vegetable-rich dishes innovatively prepared by our chefs will delight your body with nourishing delicious flavor. 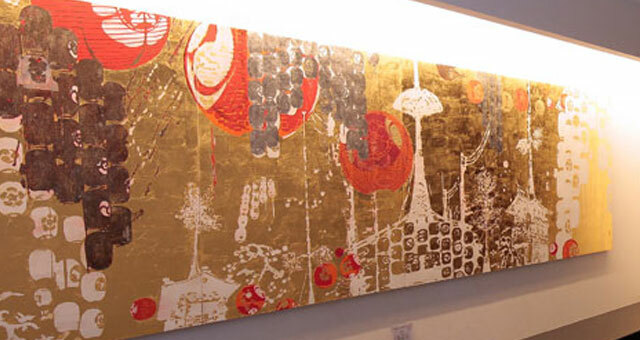 The Art Wall will pique your curiosity with its constantly shifting design. We continue to evolve and innovate our facilities and services so that you can greet the new day with a renewed spirit. 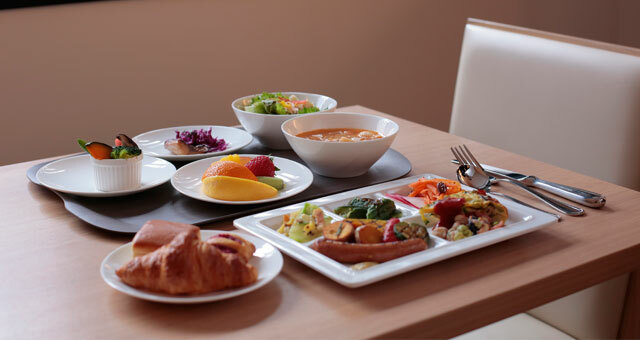 With the theme of freshly baked bread and hearty vegetables, our breakfast offers a wide assortment of dishes that bring out the full flavor of vegetables and power your body to start the day. Enjoy the menu of carefully prepared colorful vegetables. 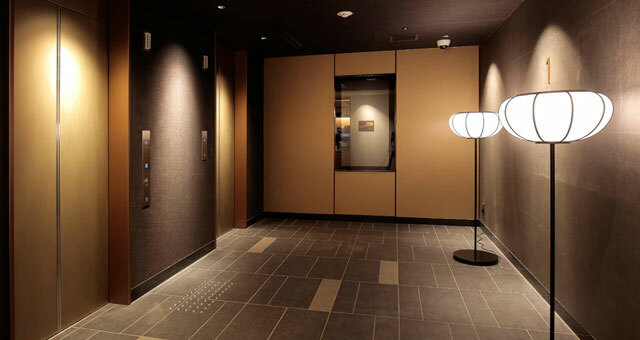 The space between the lobby and the elevator hall is like a gate connecting the ordinary and the extraordinary, and we use light (video, lighting) and sound to create a digital art space here. Exploring Mornings connect people and the local community. Connections with local people, things and places make traveling all the more enjoyable. We provide guests experiences that explore local history and culture through art and traditional crafts, with opportunities to exchange information before, during and after your stay. We believe in being part of the local community and connecting people through exploration and new discoveries. The Local Value Gallery is designed to enrich your travel experience. 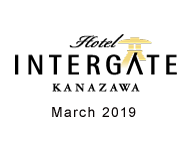 It features local traditional arts and crafts and specialty products as well as a wealth of books and information on places to visit and experiences shared by other guests. 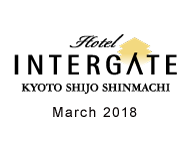 Featuring real feedback and reviews from guests about their trip and experiences as well as visual information about local areas for guests to access before, during and after a trip. See what others have to say and share your own comments! Creative Morning deepens the lasting memories of your trip. Time spent traveling is a gift that extends beyond the trip itself. Getting away from everyday life and experiencing new and different things is the first gift. These precious memories then become another gift—treasures that continue to make life sparkle. Would you like to learn about local traditions and events from local residents, or try your hand at making a souvenir to take home with you? 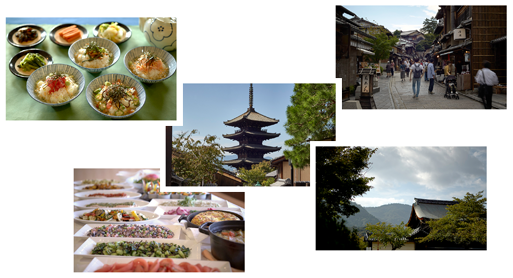 We offer unique experiences like these to deepen the lasting memories of your trip. 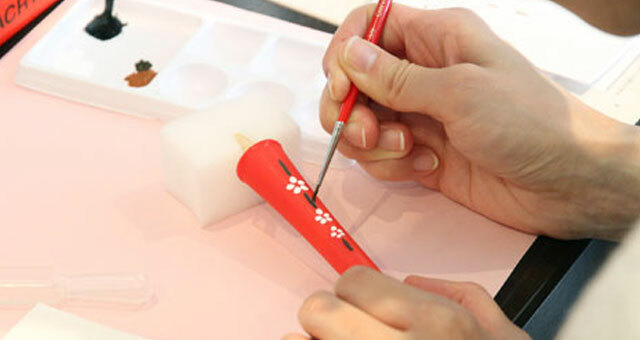 Local workshops are almost like little trips that you can take right in the hotel. There are workshops on traditional crafts and aspects of local culture as well as various local activities and events to experience. These form part of a new movement to celebrate and preserve local heritage. Check the Events page for a schedule of events.